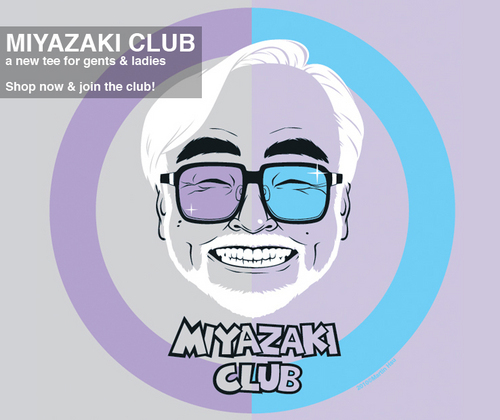 Miyazaki Club. Get your Miyazaki Club T-shirt and registrarse the club today!. HD Wallpaper and background images in the Hayao Miyazaki club tagged: hayao miyazaki miyazaki club studio ghibli totoro tshirts t-shirts tees art artwork. This Hayao Miyazaki fan art might contain diagrama de venn, diagrama de venn de, and diagrama venn.